When I decided to make the Palmchat Island Mysteries my next writing project, I realized that Vivian and Leo were the perfect characters to star in the series. Their “second chance at romance love” story provides lots of issues to explore as they navigate the marriage landscape. On a gorgeous morning in paradise, tourists find a dead body on the pristine white beach of St. Killian, an island in the Caribbean. 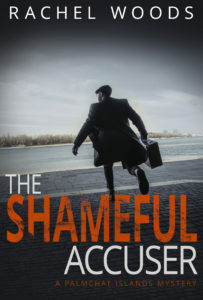 Investigative journalist Vivian Thomas-Bronson heads to the scene of the crime. She’s got to cover the story alone. 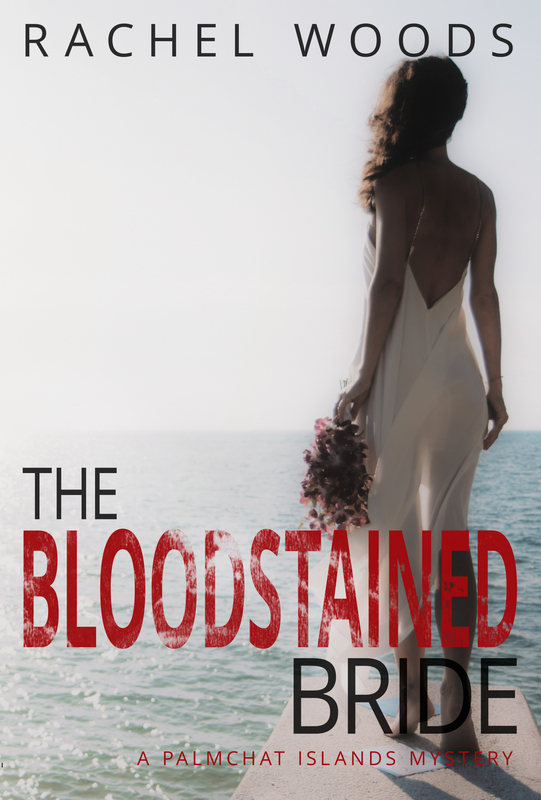 Her husband, Leo Bronson, has to do a mysterious favor for his father. Could the missing scion be connected to the dead man on the beach? And what is the mystery behind “eros”? Their investigation uncovers an ultra-secret cult whose members perform bizarre rituals. 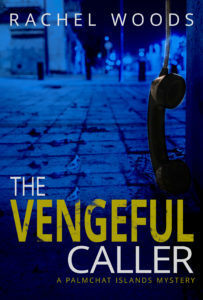 When Leo goes undercover to get more information, he finds himself face to face with a demented killer. 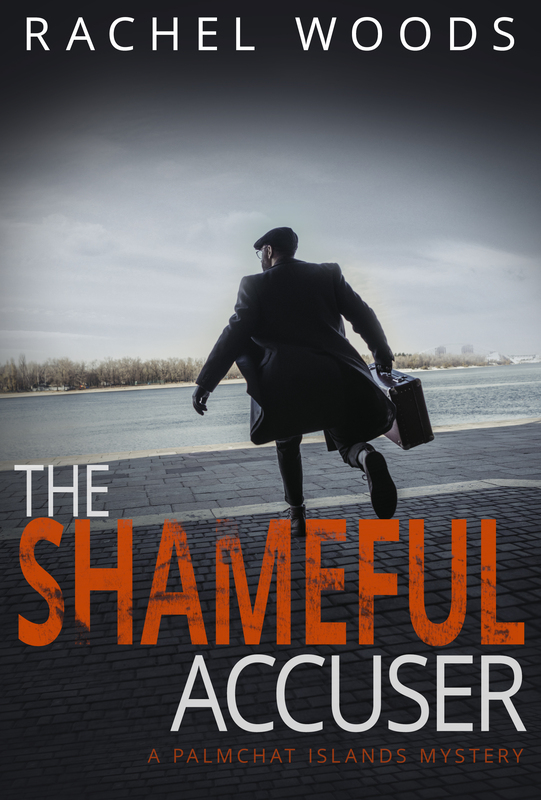 Can he escape with the truth? Or, will he fall prey to a psychotic villain who believes that murder is a sacrifice worth making? 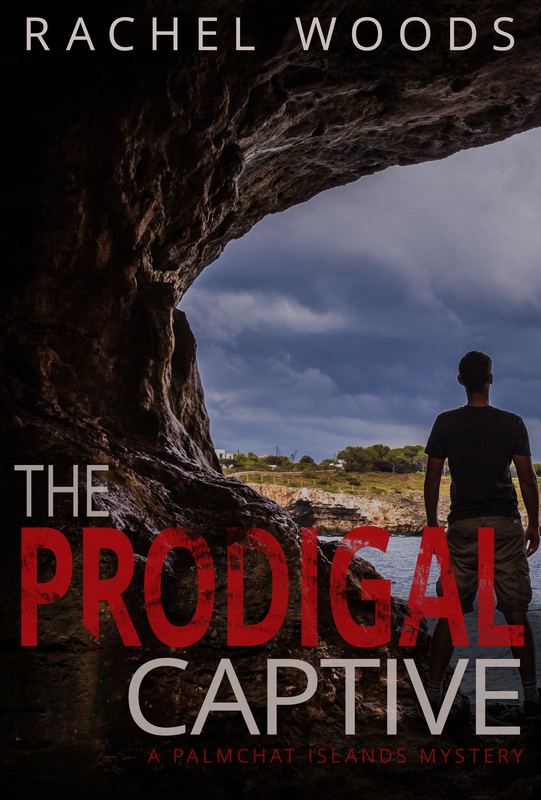 Murder mystery is probably my favorite genre, so I'm hard to impress, but "The Prodigal Captive" knocked it out of the park! 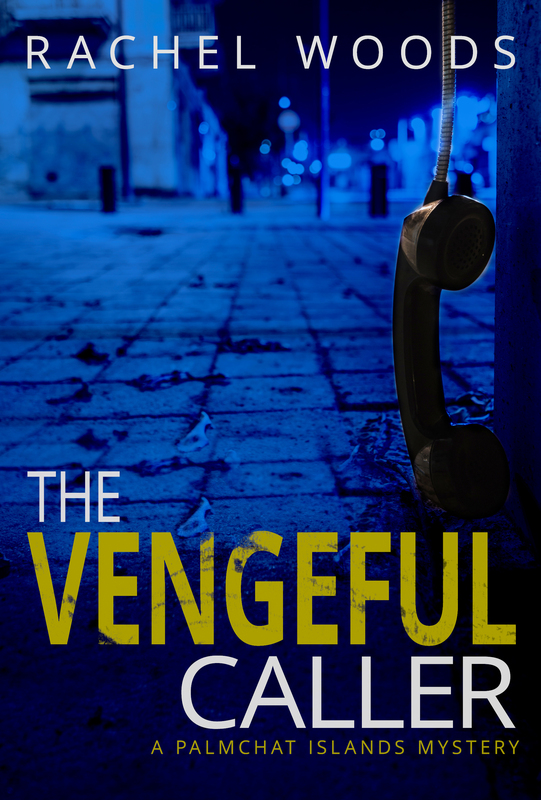 This tome perfectly blended suspense with action with dialogue, and the characters are drawn well, too. I also like books with serial killers with unique M.O.s and if there's a cult involved, all-the-better! I won't ruin your reading by giving away the mystery of "eros", but it is fantastic. Rachel Woods is my next favorite author. I simply loved this book and read it in one sitting. The story was extremely well written and flowed. 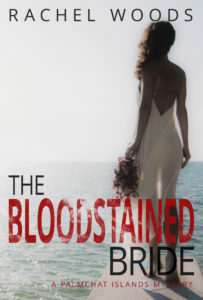 The characters were awesome and I honestly can’t wait for the next book in the Palmchat Islands Mystery series. 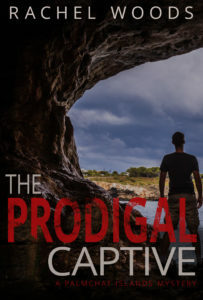 “THE PRODIGAL CAPTIVE” had lots of suspense, some thrilling investigative twists and turns, and this reader was on the edge of her seat flipping pages as quickly as they were read. Pool balls could not dislodge me from my Kindle’s call. I read it in one sitting because I could not put “THE PRODIGAL CAPTIVE” down until I had read every word. Excellent writing, compelling plot and some unique characters that were decently developed and Rachel Wood’s easy prose make “THE PRODIGAL CAPTIVE” a great weekend read. I absolutely loved it!